Over the course of a fifty-year career, Stephen De Staebler (1933–2011) created powerful, elegiac figurative sculptures in clay and bronze. 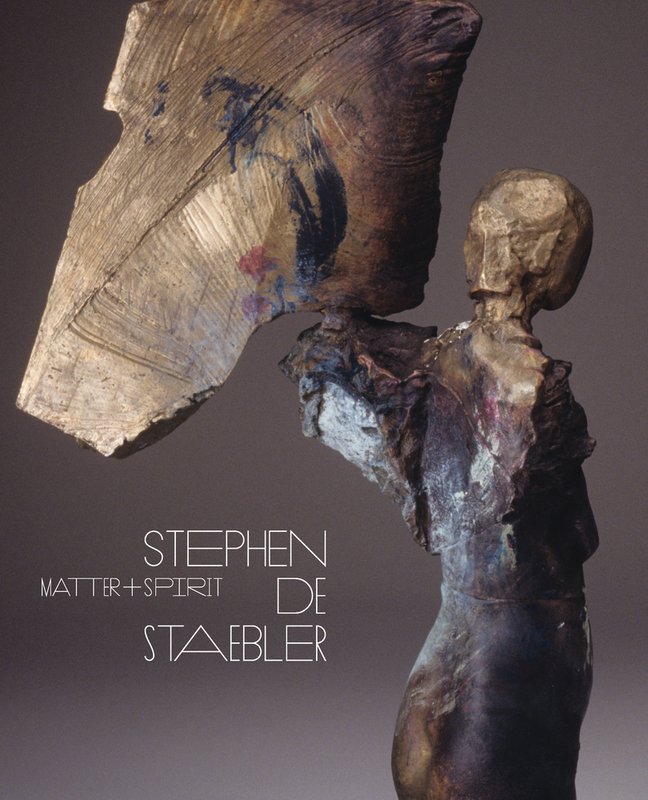 Extending and assimilating an artistic lineage that includes Michelangelo, Auguste Rodin, and Alberto Giacometti as well as the art of the ancient Americas, Egypt, and Greece, De Staebler developed a sculptural vocabulary uniquely his own. A resident of the San Francisco Bay Area since the late 1950s, De Staebler was among the first students of the legendary Peter Voulkos at the University of California, Berkeley. In conjunction with the Bay Area Figurative movement, De Staebler helped to infuse the existentialist agenda of Abstract Expressionism with a profound humanism. Illuminating the significance of De Staebler’s practice as never before, curator Timothy Anglin Burgard analyzes the artist’s major pieces. Poet and critic Rick Newby sketches a biographical portrait of the sculptor, and renowned art historian Dore Ashton offers a moving tribute to the artist, with whom she was a lifelong friend. Produced in collaboration with the artist and his estate, this authoritative volume —published on the occasion of a major exhibition at the de Young Museum in San Francisco—offers an unprecedented glimpse into the sculptor’s studio and process. Timothy Anglin Burgard is the Ednah Root Curator in Charge of the American Art Department at the Fine Arts Museums of San Francisco. His previous curatorial positions were at the Harvard University Art Museums and the New-York Historical Society. Among his many publications are The Surreal World of Enrico Donati, The Art of Dale Chihuly, and Body of Work: The Art of Al Farrow. He is a recipient of the Silver Medal of the Royal Society of Arts in London.